My friends I are have been celebrating the Holiday season with the newest range of wines Hardys unveiled last November 2013 - Chardonnay and Shiraz. 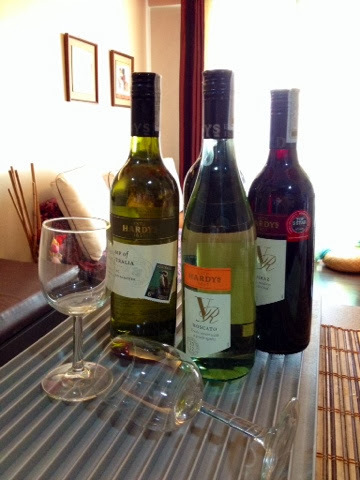 The new wine offerings of Hardys are now available in all major cellar outlers we have locally. My personal favorite is still Chardonnay with its fresh burst of flavors of peach, stone fruit and lemon.